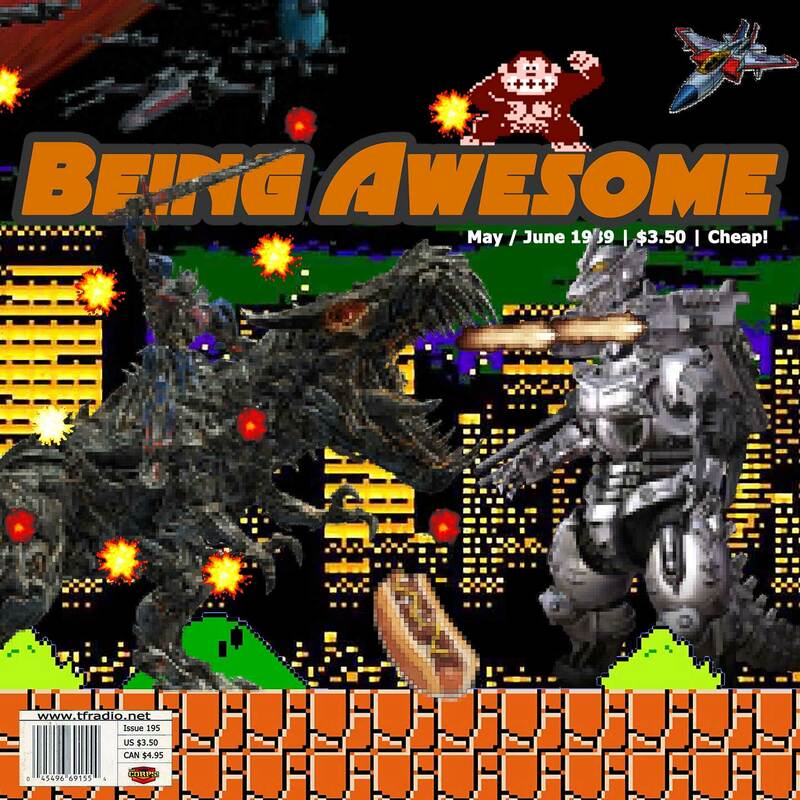 This week in awesome: Rob‘s back from his hurricane forced hiatus with talk of discount store robots and Q&A about mainstream acceptance of a Transformers reboot. All this and nothing else. The Emergency RFC Power of the Primes Leakcast! Happy Daily 039 Brian's New Toy?